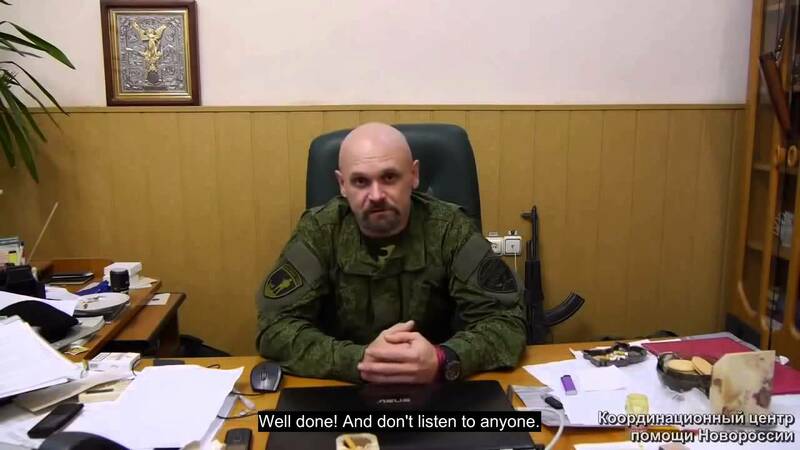 HomeDonbass War: Militia Commander Alexei Mozgovoi Murdered Near Lugansk. 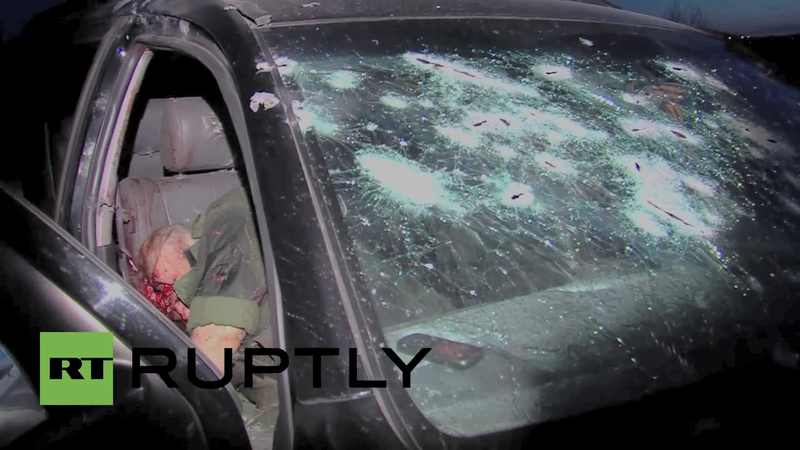 Donbass War: Militia Commander Alexei Mozgovoi Murdered Near Lugansk. Alexei Mozgovoi, appears soon after ecent failed attempt on his life, hence the bandage on his ear, now they succeeded. May 24th, 2015. Prominent Novorussian figure and leader of the Lugansk based Prizrak (Ghost) brigade Alexei Mozgovoi and as many as six other people have died after a complex ambush against their vehicles on the road between Lugansk and the town of Alchevsk, some 40 kilometres (27 miles) from Lugansk. Alexei Mozgovoi’s vehicle part of a convoy have apparently been attacked with a roadside bomb and fire from multiple automatic weapons. There appear to have been at least three vehicles attacked, civilians appear to have died in the ambush, including a woman. The cars were thoroughly raked with gunfire from several directions. The attackers were well prepared and clearly well trained judging from the pattern of fire to the vehicle’s windscreen. Murder in Lugansk. Someone in front of the vehicle was waiting with an automatic weapon. There will be no competent investigation from any side. It would seem to be a reasonable assumption that pro Kiev forces organised his death. 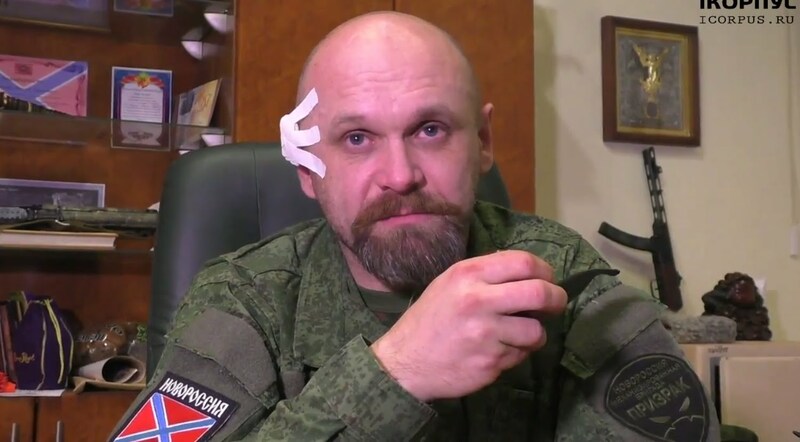 There had been at least one recent failed attempt to assassinate Mozgovoi in early March after which he made a typically calm yet defiant response via Youtube, an outlet that features many of Alexei Mozgovoi speeches to camera, at the Kazzura and Novorussia channels. A Kiev backed assassination would also make sense given that the Ukraine government is apparently planning a fresh major assault on the Donbass region in the near future. The war is slowly escalating, the multiple rocket launchers, the MLRS or Grad systems are back in use according to the OCSE and this is another step in the process that will see the resumption of full hostilities in the near future. Donbass War A Human Tragedy that Needs to End..
An estimated 6200 people have died in the year long Donbass war so far, most of the casualties have been the civilians of the Donbass region of Eastern Ukraine. This is a tragedy but one that risks being multiplied many times over the longer the parties to the conflict are allowed to ignore the pledges that they have made to negotiate an end to the conflict. These videos depicts the aftermath of the attack. 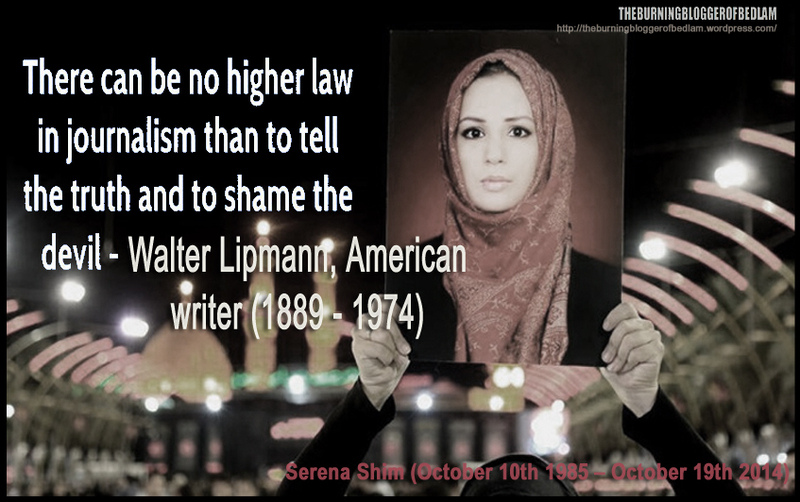 Not for the overly sensitive and this is not meant as disrespect for the dead. The scene is a big part of the story. Alexei Mozgovoi, a unique individual. A Unique Individual. Alexei Mozgovoi was a unique individual and these videos give an insight into his character. His death is another sad and unnecessary loss of this unnecessary war. Ukraine SITREP May 23rd, by Duff | The Vineyard of the Saker http://thesaker.is/ukraine-sitrep-may-23rd-by-duff/ Aleksey Mozgovoy – Wikipedia, the free encyclopedia http://en.wikipedia.org/wiki/Aleksey_Mozgovoy Ukraine crisis: Rebel commander Alexei Mozgovoi ‘killed’ – BBC News http://www.bbc.com/news/world-europe-32861947 Separatist commander killed in Ukraine | World news | The Guardian http://www.theguardian.com/world/2015/may/24/ukraine-separatist-commander-leader-killed-in-car-bomb Alexei Mozgovoi has been murdered! | The Vineyard of the Saker http://thesaker.is/alexei-mozgovoi-has-been-murdered/ . ← Mosques Attacked! Sectarian Mass Murder in Saudi Arabia and Yemen.